Costa Blu Adults Only Resort is located 6.5 miles north of San Pedro Town on the island of Ambergris Caye, Belize. Costa Blu Dive and Beach Resort is the place to stay to base yourself within easy reach of the dive sites of Belize’s Barrier Reef, a UNESCO World Heritage Site. From this hemisphere’s longest reef and the amazing Blue Hole, to whale sharks, atolls, Mayan ruins and jungle trekking, it’s the ultimate destination for dive travel. Costa Blu Dive and Beach Resort is a unique property that combines pristine Caribbean waters, natural beauty and exceptional personal service to create an idyllic tropical island retreat. 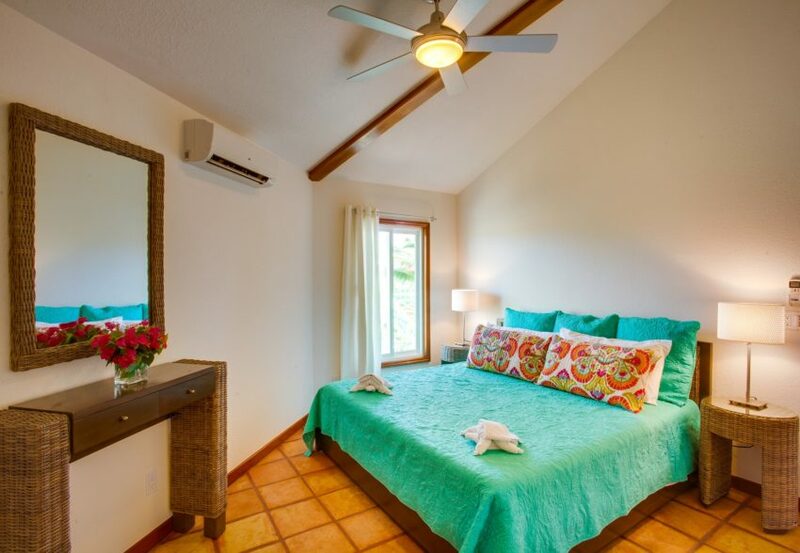 The thirty- six one bedroom sea view suites, each with their own private balcony, ensure that no matter where you look, you will always enjoy the beautiful Belizean seascape. We’ll take care of all of your needs: from our full service and PADI-certified dive shop, onsite excursion center, seafront swimming pool, restaurant, pool bar, spa treatments and wide range of activities. Costa Blu Dive and Beach Resort knows exactly what is needed to make guests comfortable both during their busy day of diving and exploring, and after. Blu Restaurant- The breezy veranda, and gorgeous reef views, give every meal a relaxing atmosphere. You will delight with dishes featuring the freshest ingredients, an array of flavors, and drinks with a tropical twist. Blu Bar- elax at the large bar or swim up for your cold tropical drink from the pool. Offering crafted cocktails, Blu Bar can find just the right combination for everyone. Our one bedroom suites offer all the comforts of home in both the upper and lower level options. Surrounded by landscaped tropical gardens, all suites offer a large private balcony; perfect for taking in the tropical breezes and viewing the beautiful Belizean seascape.